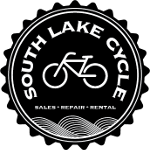 The SLC Group ride is cancelled this week. Come cheer the SLC Team on in the Lake Minnetonka Triathlon! See you next week.